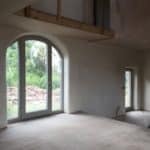 Blog by Bill Butcher outlining details for reducing thermal bridging & improving airtightness at window/ floor junctions at the radical retrofit project. 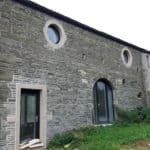 Blog by Bill Butcher on innovative approaches to internal wall insulation at radical retrofit project to reduce moisture risk. 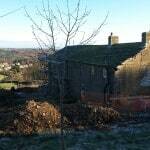 Blog introducing our new deep ‘whole house’ refurbishment of a Yorkshire farmhouse & barn using innovative internal wall insulation (IWI) techniques.